Our service department is staffed with Top Level Factory Trained Technicians and are fit to service every brand we sell. We maintain a fully stocked parts inventory, to deliver you fast, and exceptional service. Each product sold is assembled and serviced directly in our store by authorized dealer technicians. We service every piece of equipment we sell - Gravely, Stihl, Toro and Cub Cadet outdoor equipment. 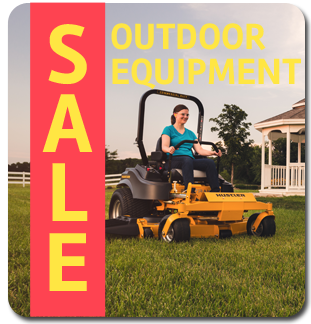 Debnar’s Lawn and Garden is the area’s Outdoor Power Equipment Specialist. Our sales staff are product and applications professionals trained and knowledgeable in each of the brands we offer: Cub Cadet, Stihl, Toro, and Gravely. Each product sold is assembled and serviced directly in our store, providing our customers with product perfection. Our product Warranties are completed on site and we offer extended warranty service plans, just like the box stores. Debnar’s Lawn and Garden maintains a commitment to the environment by recycling everything from tractors to batteries and oil. Never miss an opportunity to save at Debnar's! 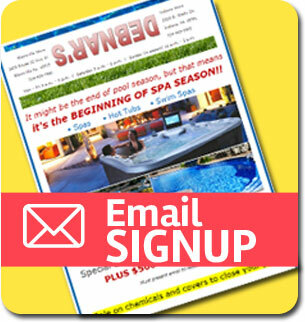 Sign up for our exclusive email list today!